Rigol DS1054Z 4CH 50MHz, 1GSPS, 12Mpts, Digital Oscilloscope now with £200 of free options. Rigol DS1054Z Oscilloscope is the new model in the Rigol DS1000Z series of digital oscilloscopes. 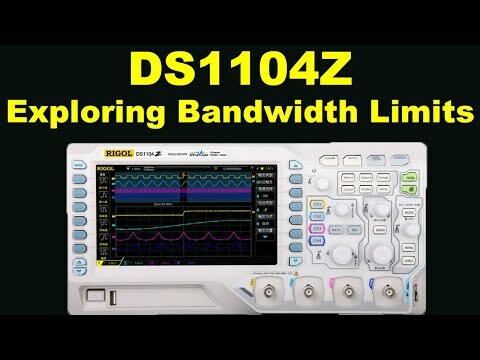 The DS1054Z is a 50MHz, 4 channel oscilloscope that offers excellent value for money - Features include; high memory depth, wide dynamic range, clear display, excellent waveform capture rate, comprehensive triggering functions, auto measurements with statistics and various remote communications interfaces. Options include; rack mount kit and a soft carry bag. Please note: The option for an integrated 2 channel function / arbitrary waveform generator is not available on the DS1054Z - Please refer to the DS1074Z-S and DS1104Z-S models for this capability. Supplied with... 4-off passive probes (150MHz), USB cable, UK & European mains leads, quick guide. 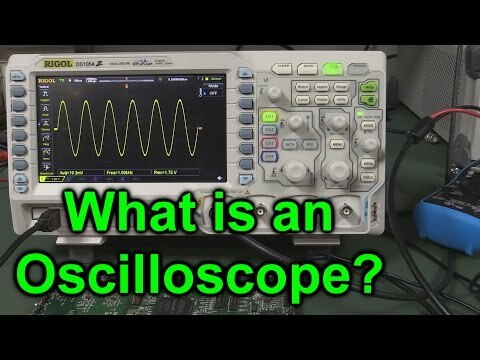 Purchased this oscilloscope for home electronic repairs - have used scopes professionally, costing many times more, yet the features and performance of this Rigol still impress! It feels well built, the screen is bright, information clear and it does not take long to get up to speed with the controls. 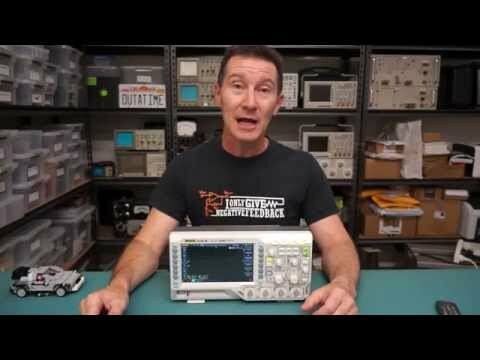 What more could you ask for in a sub Â£400 4 channel oscilloscope?! Prompt delivery, I will use again. Wow, all this for under Â£300. Reviewer: Rodney Cole from Fareham. Was pleased to find Telonic had stock, Nice scope, great performance and an even better price. Very Happy.